MOSCOW, September 16. /TASS/. 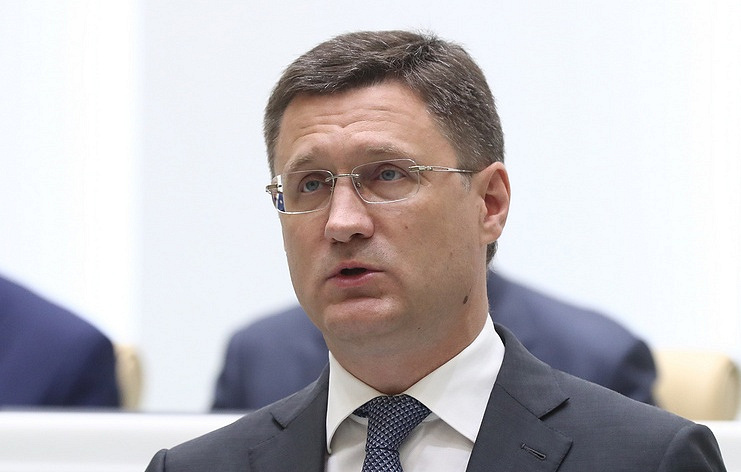 Russian Energy Minister Alexander Novak and Minister of Energy, Industry and Mineral Resources of Saudi Arabia Khalid al-Falih held an informal meeting in Moscow on Saturday evening, two sources told TASS. The Saudi minister was passing through the Russian capital from Vienna, where he had met with OPEC Secretary General Mohammed Barkindo the day before. In Moscow, Novak and al-Falih talked over dinner, according to the sources, without revealing the details of the conversation. Before that, al-Falih had held talks with US Energy Secretary Rick Perry, who had also visited Moscow this week and discussed OPEC activities with Novak, among other topics. On September 22-23, Novak and Al-Falih will meet again in Algiers, at the tenth meeting of the ministerial monitoring committee of OPEC+. The meeting will bring together 20 countries participating in the Vienna agreement on limiting oil production, sources told TASS. Fifteen countries will be represented by profile ministers. In total, the committee includes six countries of the agreement - Russia, Saudi Arabia, Kuwait, Venezuela, Algeria and Oman. The Committee will summarize the results of the implementation of the agreements. Another issue on the agenda may be allocation of quotas for the recovery of production within the June decision of OPEC+, sources in the cartel told TASS. In June, OPEC+ countries agreed to reduce the level of production restriction from 150% to 100%, which means the need to increase production by 1 million barrels per day. This decision was made in connection with the dramatic drop of production in Venezuela, Mexico, Angola and Iran (due to sanctions). According to the International Energy Agency, in August, OPEC+ reached 103%, but production this month grew mainly in Libya, which along with Nigeria did not participate in the reduction of production. Meanwhile, according to the agency's forecasts, by the end of the year decline of production in Venezuela could accelerate, which may require additional oil on the market.